Described by one critic as “Bessie Smith meets Diana Krall meets Janis Joplin,” other reviewers have compared her to Dinah Washington, Sarah Vaughn and Norah Jones. Never mind the comparisons. 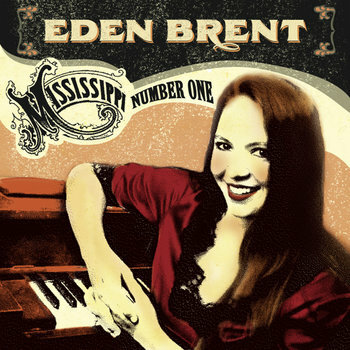 Eden’s fresh voice is one-of-a-kind, and her distinctive style, fusing elements of blues, jazz, soul, gospel and pop, is turning the heads of roots music lovers nationwide.